My Father’s House International Christian Discipleship Center is located in Denver, Colorado. With 22 years of dedicated ministry, it is the only discipleship center in Denver. Our Leaders Leslie & Lily Richardson established the mission of reach one, to teach one, to reach one while empowering people to do the will of God. If you’re looking for discipleship, this is the place! 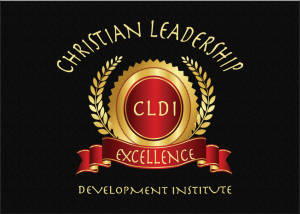 Where you can be developed, spiritually, mentally, physically and financially, as a leader among leaders. Connect with us in our time of transition into the purpose of God. As we are “Creating a culture of Accountability.” No more Church as usual. 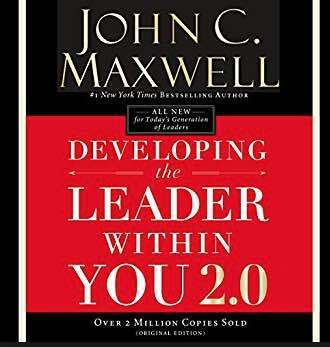 "Leadership development, and Discipleship Center." Learn How You Can Get Plugged Into A Family Life Group Near You. © 2019 My Father's House ICDC. All Rights Reserved. .